Burgundy is in France, but where in France? Burgundy is nestled in east-central France in an area known world-wide for its wines, food, and history. 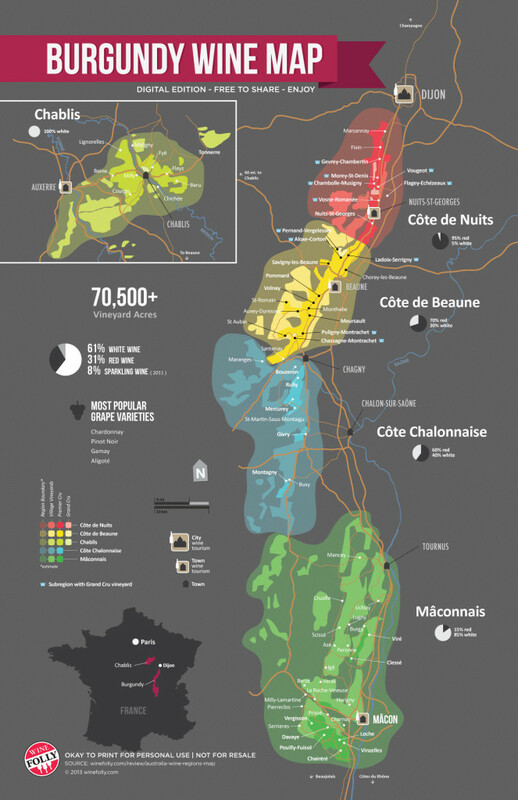 Learn more about annual events in Burgundy by clicking the button below.